Pune-based fintech startup Bon has raised ₹7.8 crores ($1.1 million) in seed funding led by impact investment firm Omidyar Network, along with participation from Axilor Ventures and Better Capital’s AngelList India Syndicate. The funds raised will be used to partner with banks and other non-banking finance companies (NBFC), along with expanding presence across 25 cities in the country over the next 18 months and started operations in other Asian markets. 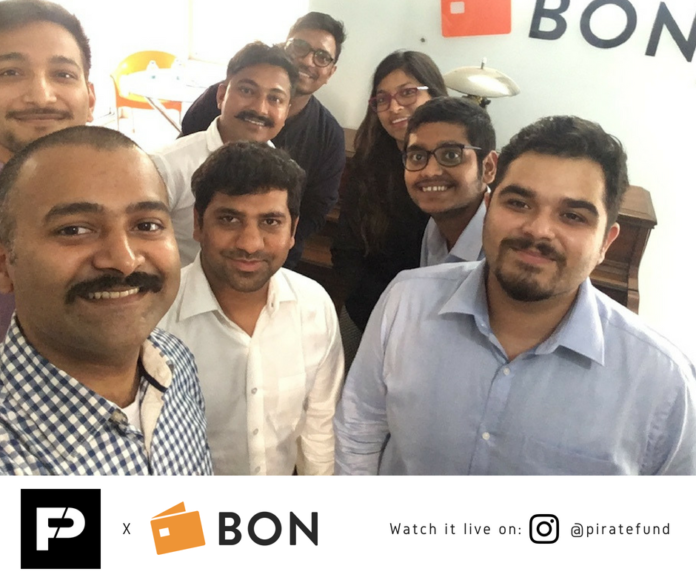 Founded by Bhasker “Bosky” Kode in 2016, Bon provides a platform to facilitate digital credit to gig economy workers like taxi drivers, delivery agents, independent contractors, self-employed workers, and other financially underserved people in India. 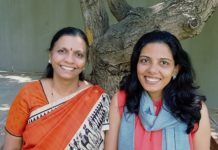 The startup uses smart algorithms to process multiple data points on each user, to create a proprietary risk assessment, which can be used to facilitate short-term loan varying from ₹500 to ₹10,000 through its partner financial institutions and NBFCs. Bon also has 10 retail outlets across Pune, Bengaluru, Gurugram, Noida, Kolkata, Ahmedabad, Guwahati, and Kochi. 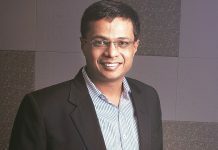 “As the next half billion of Indians come online in the coming years, creating growth opportunities for digital businesses and flexible jobs, we expect a huge pool of gig workers to be left behind by traditional financial services providers,” said Smita Aggarwal, investments director at Omidyar Network. 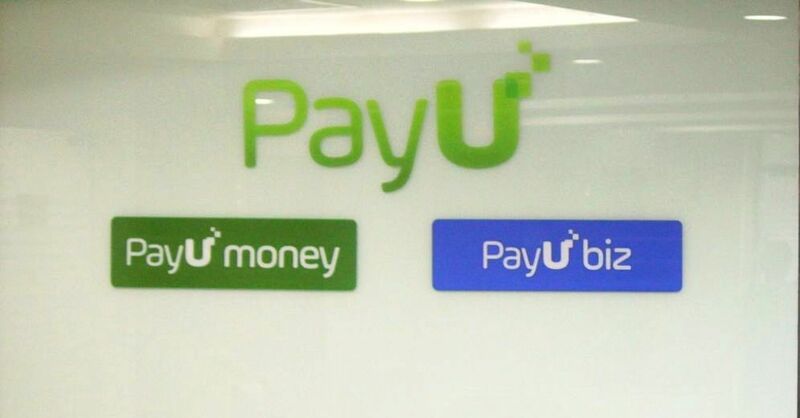 Other fintech startups competing with Bon in the lending space include Shubh Loans, SlicePay, Satya MicroCapital, Aye Finance, FlexiLoans, and Indifi Technologies, among many others. Recently, Satya MicroCapital raised ₹34 crores from BlueOrchard. Earlier this month, SlicePay secured funding from FinUp, in its ongoing series A round. 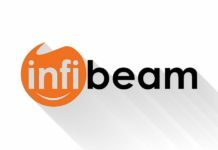 According to NASSCOM, the Indian fintech market is expected to grow at a CAGR of 22 per cent for the next five years. A KPMG report states that the transaction value for the Indian fintech sector is expected to reach $73 billion by 2020.